Hope everyone had a nice Valentines week :) I ended up getting a new pair of glasses (I can see! ), they're purple! I also got a new droid for Valentines from my sweetie (yes, it has a purple case) so I hope to write a bit about some Android games. I had an Android before but it was a bit slower, now I actually want to play all kinds of fun games on it. Eventually I'd like to write some more about that. If you have any recommendations for good games let me know. Anyhow, thought I'd recap what has been going on this week. I've been having a lot of fun with the Valentines event in WoW. 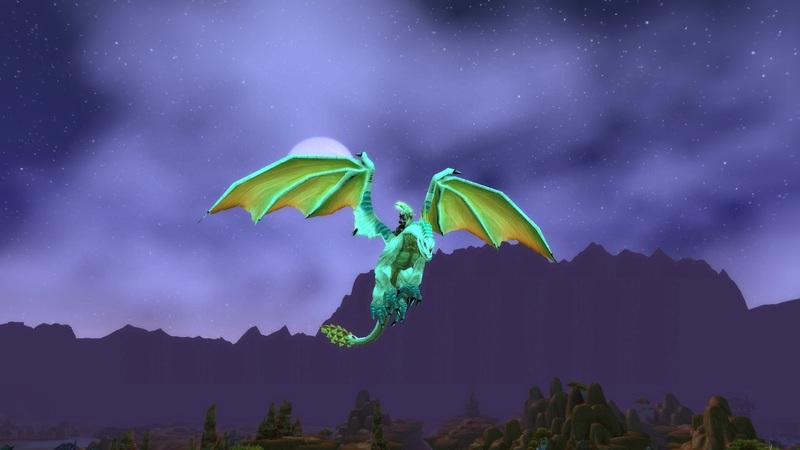 I managed to get my holiday mount, and then the pet on two of my 85's, I'm still hoping to get the rocket. It gives me something to work on and I enjoy the holiday events in WoW. It is always nice when they add something new to work towards, I wish more games did this. Very refreshing. Last night I managed to get my Albino Drake! I noticed I was so close to it, so I ran out and grabbed a few more mounts in order to get the achievement. I've always wanted one so that was a nice milestone to hit! I'm still chugging away with Allods on the side, continuing to play through the login event. The event is still going on but was on hold for two days because of the latest patch being released, it seems to be back on track with about five days left. I can't play every single day so sometimes I log in for my hour and afk. I do wish more information was put on the website about the hold up with the event but I think I managed to get it back on track without missing a day, I surely hope so! 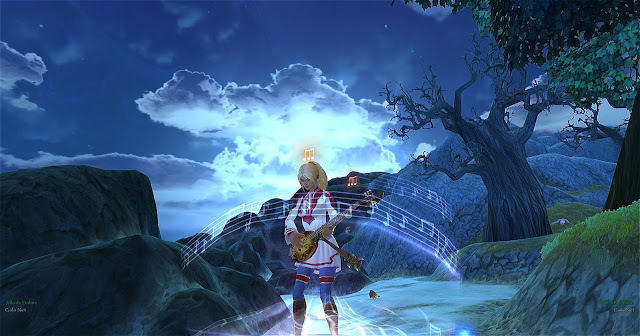 The new expansion is pretty cool so far, the Bard class is a lot of fun. At the low levels you can kite mobs around which is great. I'm not sure if I'd play one up but I plan on messing around with mine more to see if I want to. More to come as I get a better feel for the new class. 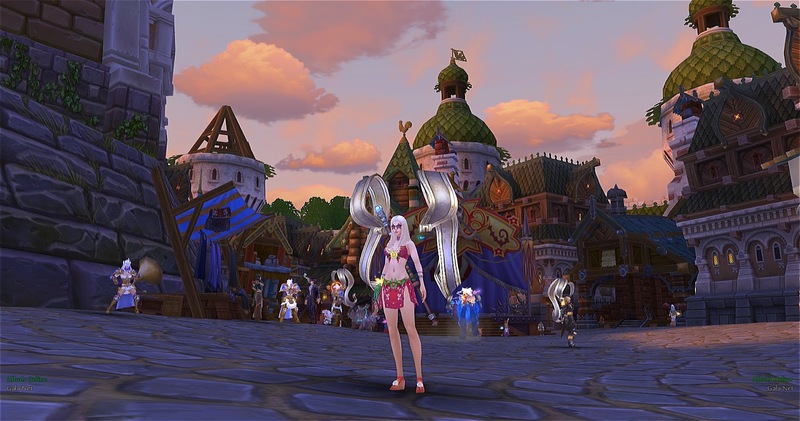 With the expansion came a new area that everyone can participate in. Daily quests on a tropical beach. It includes races, mixed drinks and crab racing. Pretty fun stuff and some cool rewards. I got a bunch of nifty fluff gear for the event so that was sweet! You can read more here about the Tropical Allod. There are plenty of gifts and prizes to collect for the event, it has been exciting for me as my first Allods event to have participated in. Other than these two games, I haven't been keeping up much with the rest of the games I've been dabbling with. I need to log into EQ2 to take part in the valentine event, I only logged in twice briefly to check things out. And then EQ I mostly play on the weekends when Dire feels up to it. PWI I put on hold until the expansion hit, which had a huge patch to download. The expansion gift has been put on hold too, so I don't even have any idea if it is anything good. We'll see soon, I hope. Last but not least- Ever wonder what it would be like to skip all those pesky levels and get on with the game? Well I've heard people complain in the past. Seems Webzen if offering just that- for one montth- anyone who plays gains a max level character in: Mu, Archlord or S.U.N. Max level character that is fully geared. I used to play Archlord several years ago, I enjoyed it. You can find the details here. So that's about it for today. Hope everyone has a great weekend!